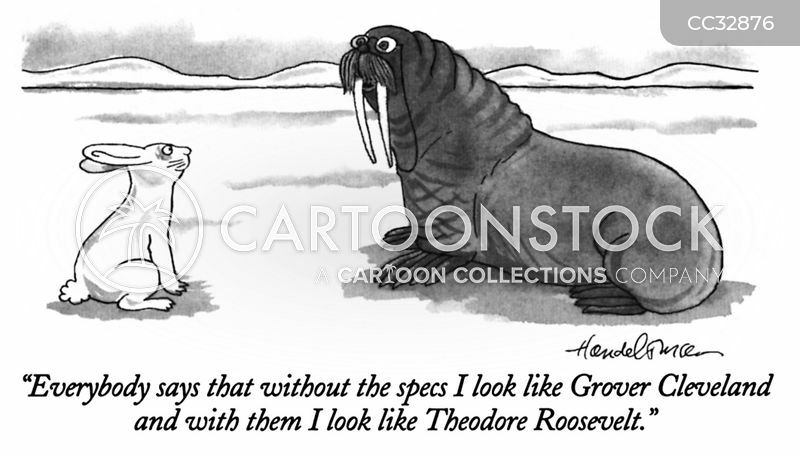 "Everybody says that without the specs I look like Grover Cleveland and with them I look like Theodore Roosevelt." 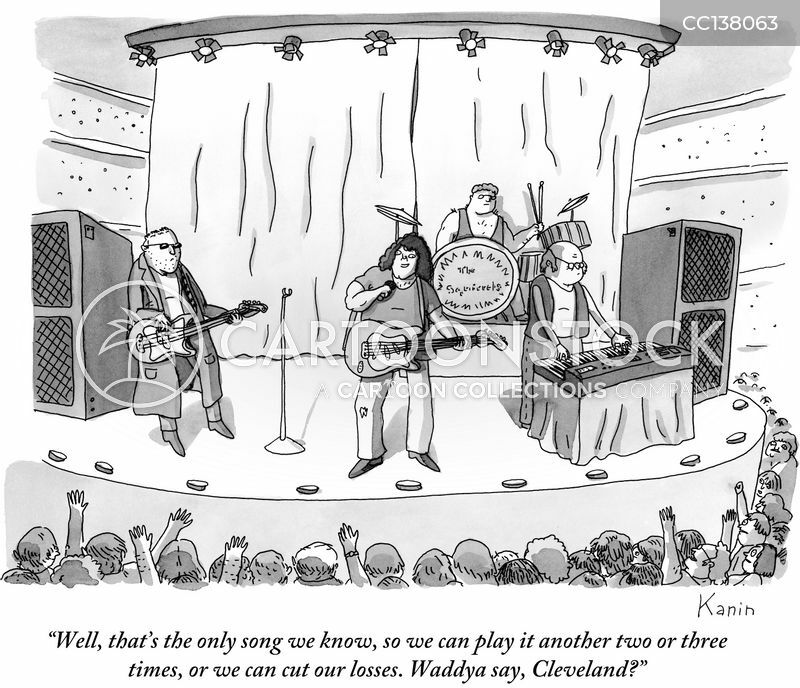 "Well, that's the only song we know, so we can play it another two or three times, or we can cut our losses. Waddya say, Cleveland?" 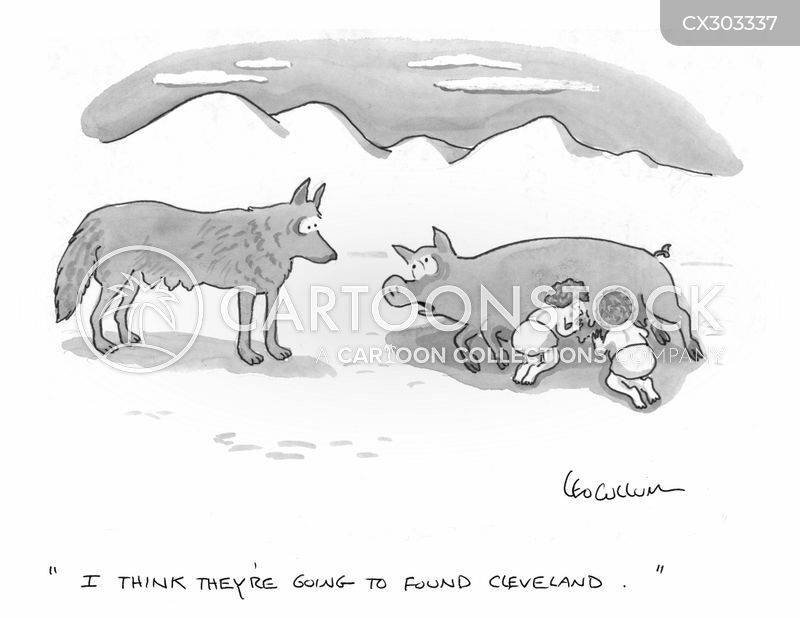 "I think they're going to found Cleveland."